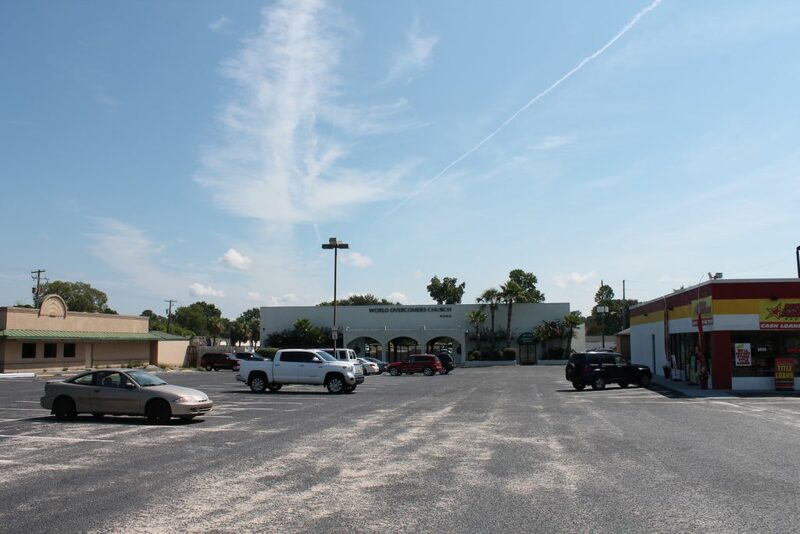 Belk | Lucy is pleased to present the exclusive listing of 6050 Rivers Avenue, 6060 Rivers Avenue, and 2030 Hawthorne Drive. 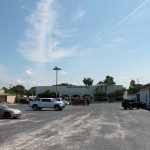 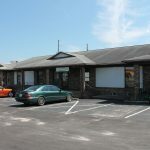 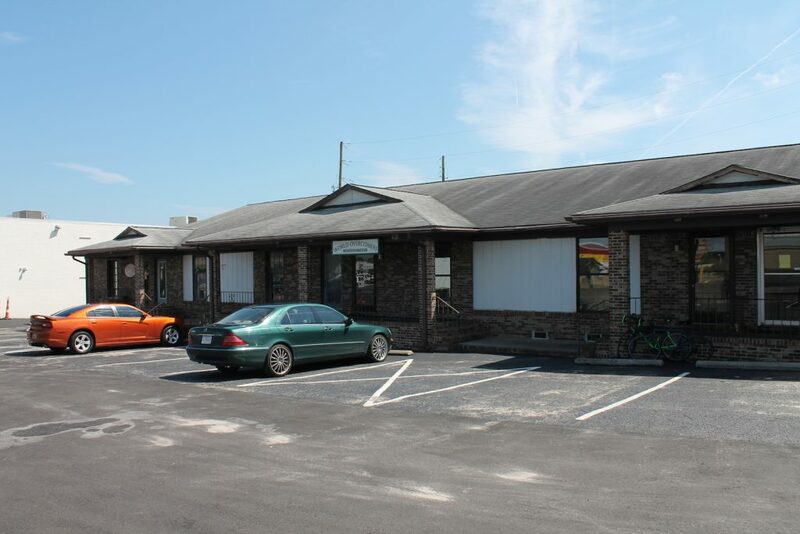 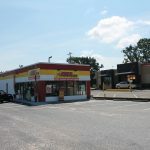 This multi-unit property consists of a multi-tenant office center and two single-tenant buildings. 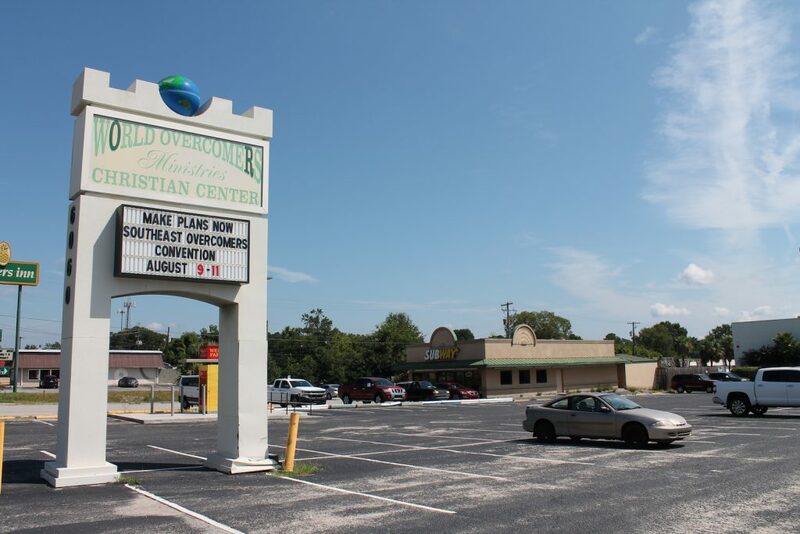 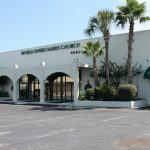 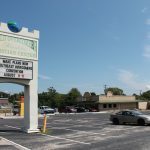 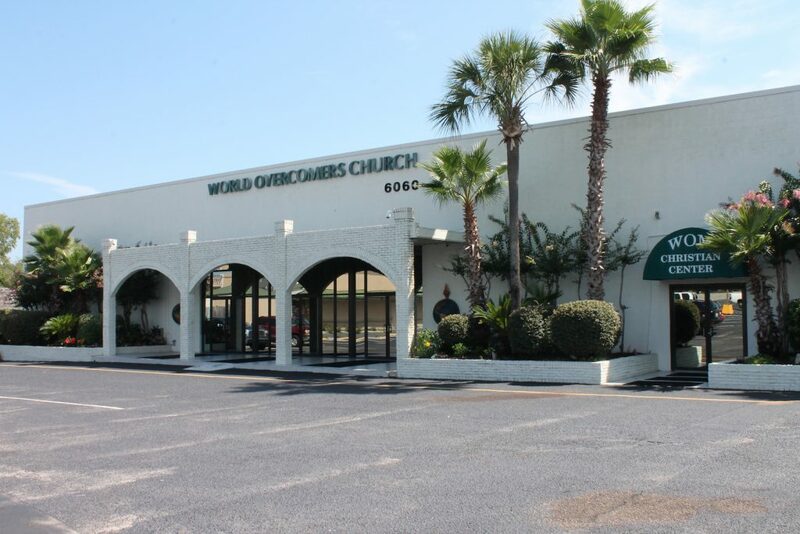 Centrally located off of busy Rivers Avenue in North Charleston, this center offers convenient access from I-526 and I-26. 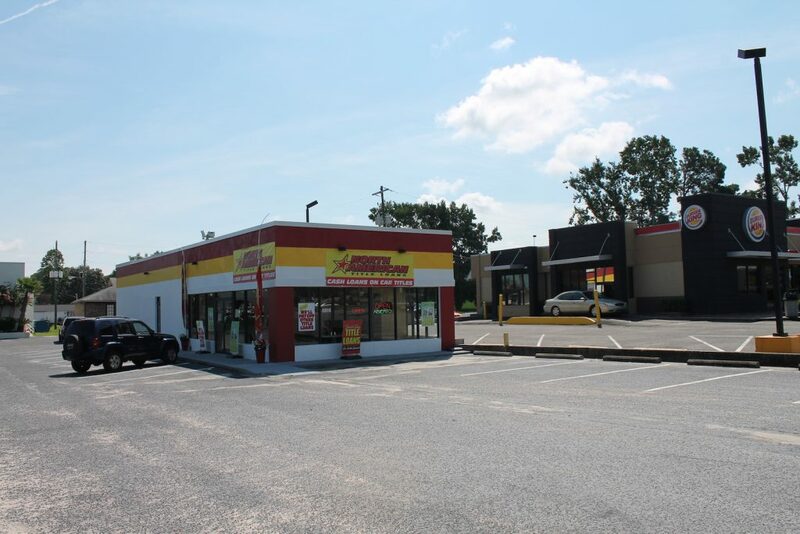 Currently listed below replacement cost, this is an excellent opportunity to invest in the burgeoning North Charleston district.